LaunchBar is a productivity utility that offers a surprisingly intuitive way to search and get access to any info kept on your computer or on the Web. It provides instant access to your apps, documents, contacts, and bookmarks, to your music library, to search engines and more, just by entering short abbreviations of the searched item’s name. Hit Command-Space to bring LaunchBar’s input window up, type in an arbitrary abbreviation, and as soon as you start typing LaunchBar displays the best matching choices, ready to be opened immediately. There are also other features and shortcuts like “Send To”, “Open Instantly”, “Instant Send”, etc. With ClipMerge, you can combine copies (as in “Command-C”) into one clipboard object. When you paste, the combined “copies” appear. This could be really helpful during sermon prep. For example, if you want to copy several quotes from Bible.com or BibleGateway.com, or if you wanted to copy some text from an article or from a past Evernote archive you could combine the separate quotes and use just one paste command to transfer them to your main sermon doc. 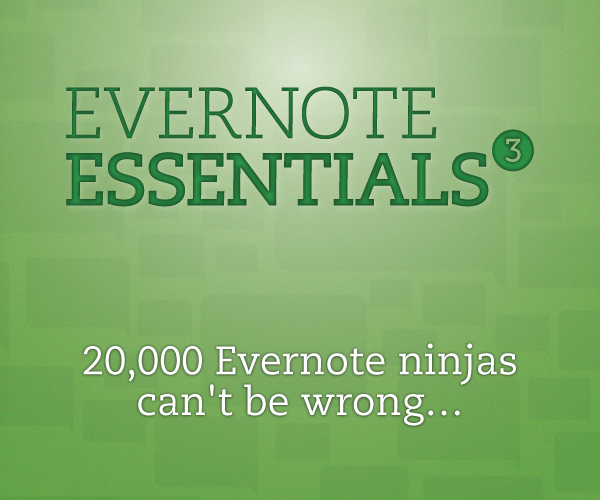 A seriously game-changing tool if you are looking for a more efficient way to collect info and assemble your notes. 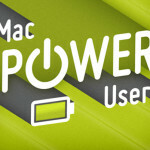 Have you been using LaunchBar? What is your “one” feature that makes it worth it? UPDATE: Check out Part 1 and Part 2 of the Wayne’s Choice Awards! Here we are once again, it’s the start of the new year and what new year’s celebration would be complete without us taking a look back at 2014 and the things I liked? A little self centered? Maybe. But there’s nothing I can do, they’re called the “Wayne’s Choice Awards” and I’m contractually obligated to provide this list. So, here we go! Today we’ll be handing out the Wayne’s Choice Awards for best podcasts. The Carey Nieuwhof Leadership Podcast Was a new podcast on the scene this year but it’s not like many of these other podcasts that feature pastors sharing leadership tips or maybe a snippet of their sermon. It’s more like a conversation between two ministry leaders wanting to help each other and others excel and what it is that they do. Carey does an incredible job of asking the right questions to draw out not just the successes but what other leaders have learned to get to the point that they are right now and what they are continuing to learn. 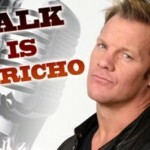 If you are in ministry or if you are just looking to get better and whatever it is that you do give this podcast to try. I’m a radio guy. But I’m not a radio guy. Maybe it’s the background that I have but I just can’t bring myself to listen to regular morning radio anymore. 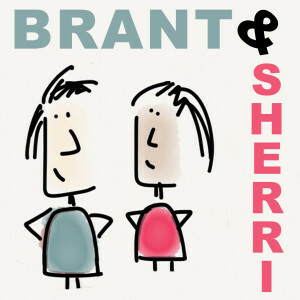 However listening to Brant and Sherri’s podcast is one of my favorite things to do. 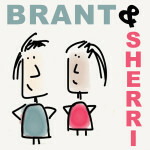 Not only do they have really great but short conversations about faith and what it really means to live it out today. But for some reason when it comes to humor Brant just gets me. I laugh out loud more in the car or at home whenever I’m listening to this podcast and much of anything else that I take in throughout the day. 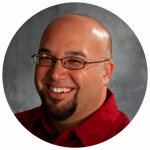 Brant was a guest on our very first episode of the rebooted Geek Pastor podcast check it out! 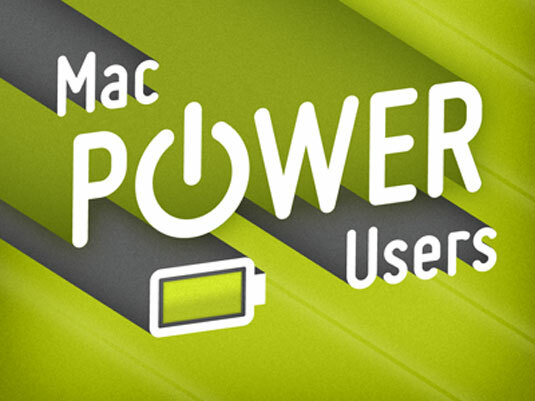 If I’m looking for the right tools to use to better my workflow I look no further than Mac Power Users. 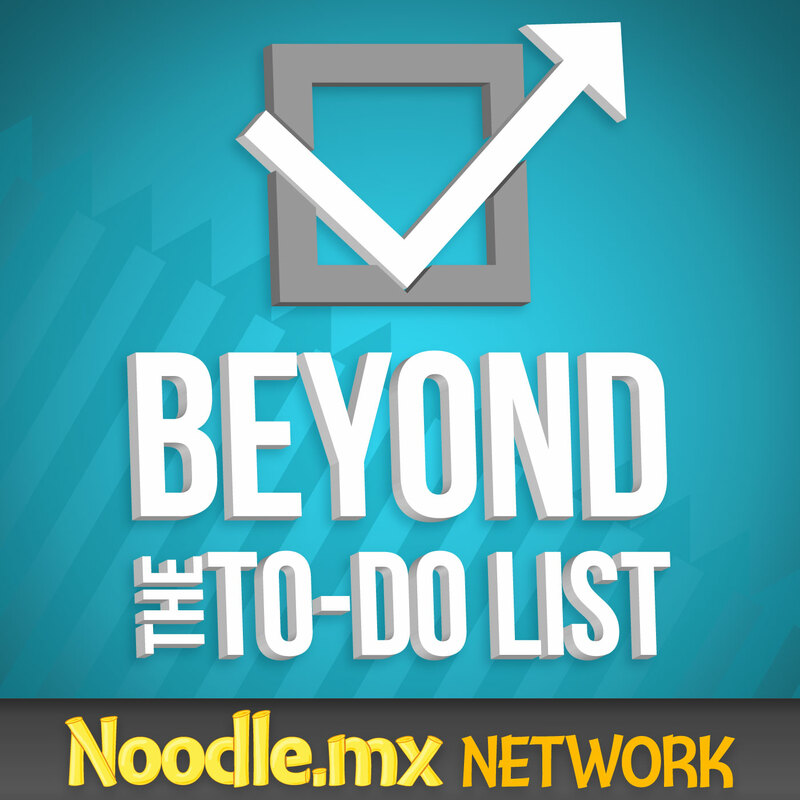 The hosts of this podcast do an incredible job of talking about any of the latest apps or hardware and how it applies to their work lives. They also bring in guests from time to time to talk about their own workflows and apps that they are currently using. Deftly worth a look. BTTDL Is a very refreshing podcast that is about productivity but in reality it’s about the people behind the productivity. This is more than just about tips and tricks this is about how you take the same skills and incorporate them into all aspects of your life. Here you will hear some great authors and strategists talk about what works for them in every aspect of life. Give it a listen! What I love about this show, is that the Incomparable is not about one single area of geek culture. But rather on each episode you can hear discussions that range from comic books, to movies, to TV shows, and they’ll even spend an entire hour of the podcast playing through a Dungeons & Dragons campaign. If you remember those days of hanging out in the school hallway with your friends talking about the TV show you just watched last night this is the podcast for you. 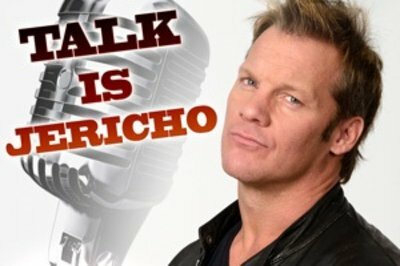 I discovered this podcast very late in the game. Serial is a spinoff from NPR’s This American Life radio program, in fact is very much like an episode of This American Life except it is focused on one story for 13 episodes. My description can’t do it justice but if you’re looking for something to get hooked into for several hours, if you need something to keep you company on a long road trip, or if you’re looking to dive into a story with traceable conspiracy theories throughout all the Internet, this show might be for you. This year I finally found a podcast that really challenges me to think about the way I feel about American culture, faith, and the rest of the world. 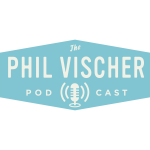 The Phil Vischer podcast is fun, entertaining, and very thought-provoking. Definitely one of my favorites to keep on my podcast player. Check out Part 1 and Part 2 of the Wayne’s Choice Awards! UPDATE: Check out Part 1 and Part 3 of the Wayne’s Choice Awards! I read this book at the start of the year and it really messed me up. 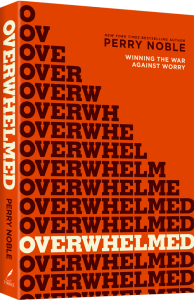 Overwhelmed helped me realize that “It’s OK to not be OK, but it’s not OK to stay that way.” I was stretched way too thin in my ministry and after reading this book it helped me understand that I needed to make some changes. It was a key component for me to write the blog post “Spinning the Ministry Plates“. 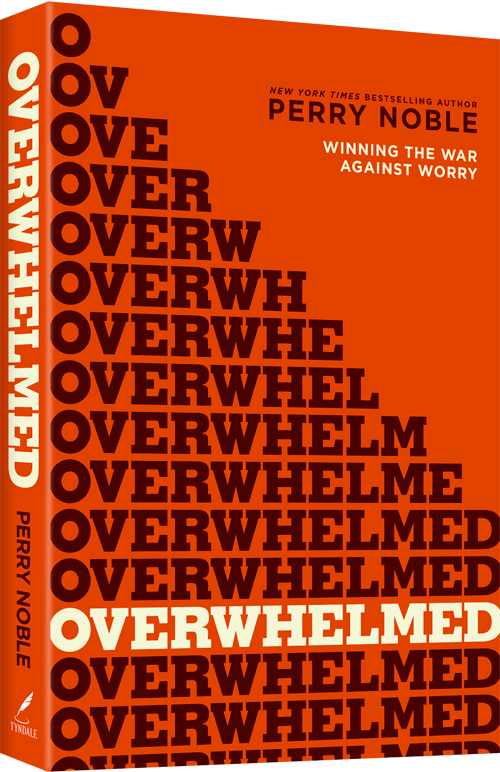 You can pick up Overwhelmed through my Amazon link, simply click here. FAVORITE APPS OF 2014: These were the apps that I started using in 2014 and have changed the way that I work or have saved me some serious time. Overcast – it’s a podcast player that has replaced what I used before on my iPhone. 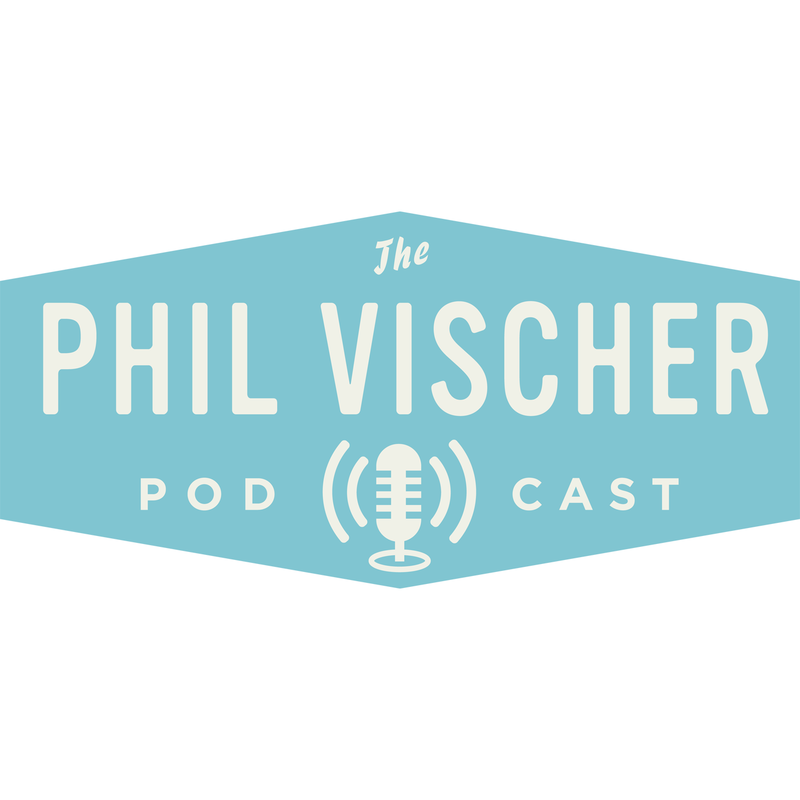 It’s simple to subscribe to podcasts on it, you can set the rules for how you listen. If you don’t have a lot of time and you just want the info you can speed it up, if you want some recommendations because you’re new to podcasts it’ll give them to you, it’s WAY user friendly. You can even create playlists to listen to throughout the day. 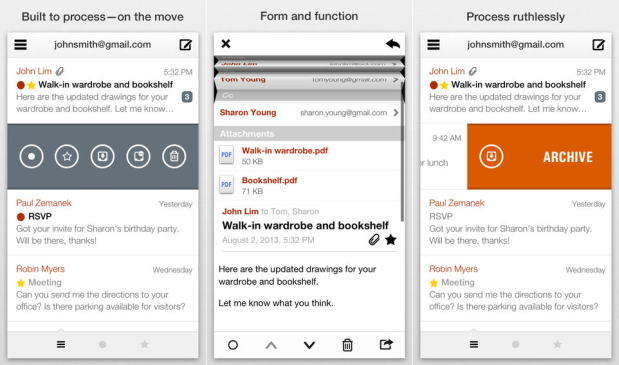 Dispatch – a GREAT email app that allows you to take the info in your inbox a few steps further. 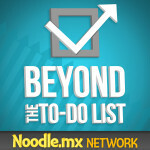 With Dispatch you can take your emails and turn them into a “to do” list item, a calendared event, a simple note, etc. AND you can send them to different apps on your phone. AND it’s Text-Expander Enabled! 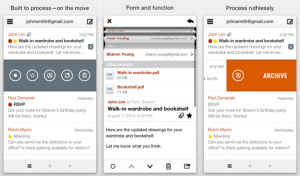 I talked about this app at length during my “Inbox Hero” episode of the podcast. Fantastical – If you’re looking a simple calendar app that works with plain english then this is the one for you. 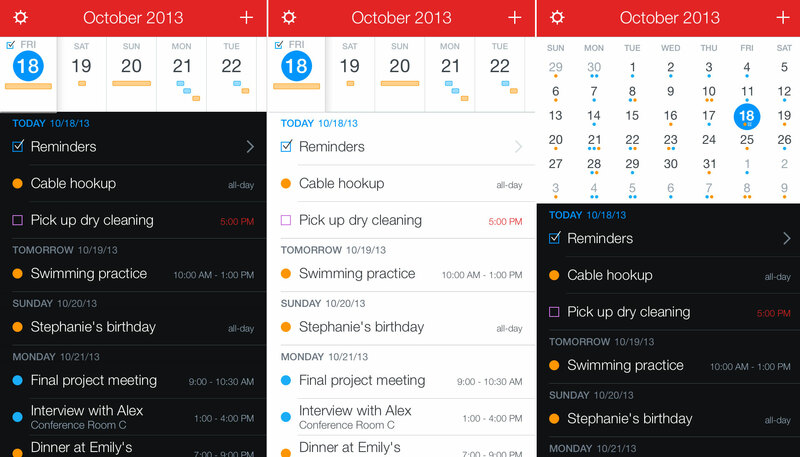 It also syncs with other apps as well and especially with the iOS Reminders app which comes in very handy! If you’re going to spend money on an app, it makes the decision easier if you know that the app plays well with others. 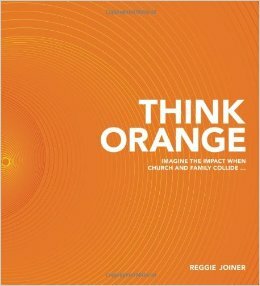 WISEST MINISTRY MOVE WE MADE in 2014: Switching to ORANGE – I can’t unpack it all here, but if your Children & Youth Ministry are looking for a structure, strategy, and more importantly a philosophy of ministry that everyone can get behind then you need to do yourself a favor and check out Orange. Everything from curriculum, to scripts, to videos, to social media plans, it’s all in there and it has become a VITAL tool for our ministry! 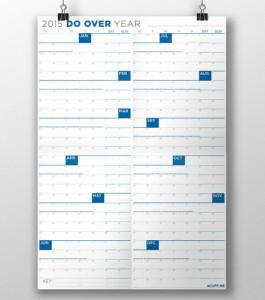 FAVORITE PAPER CALENDAR: NeuYear Wall Calendar – This calendar is GREAT. It’s the entire year at a glance, you can mark it up as much as you want, all of the days run together with no breaks. To be honest, if you’re in ministry this is an excellent way to really take a look at your entire year of ministry and see if it works. In 2014 I had the standard calendar; for 2015 I decided to go with Jon Acuff’s version of it which starts the week on a Monday. It’s a little jarring at first but I figured that I spend the workweek heading TOWARDS Sunday, so why not make that my visual? 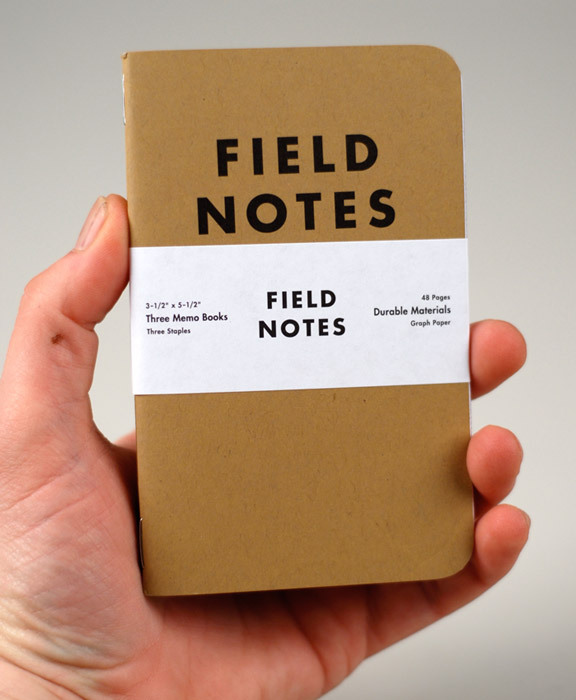 FAVORITE NOTEBOOK: Field Notes – These notebooks are great to carry around with you for day-to-day simple note taking. I keep one in my pocket all the time and use it for everything from meetings, quick ideas, and even home projects. Check out Part 1 and Part 3 of the Wayne’s Choice Awards!